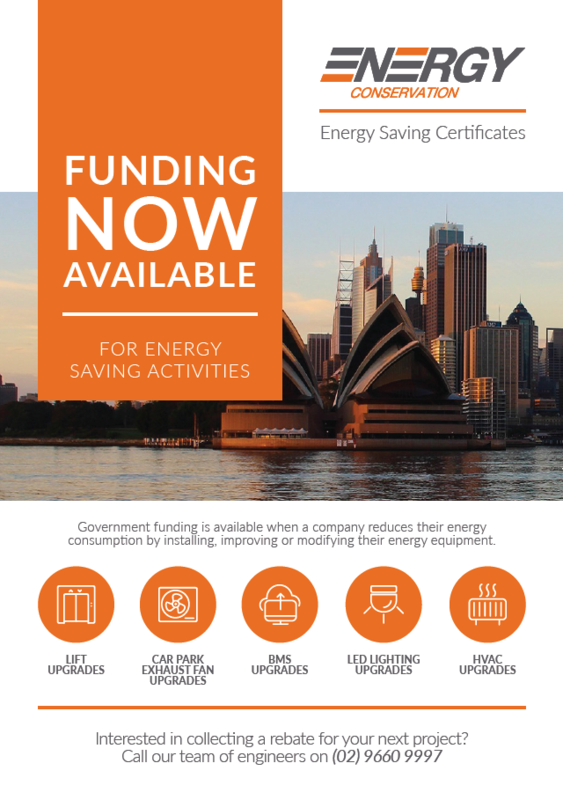 The Energy Savings Scheme is a government initiative to reduce electricity consumption in NSW by offering financial incentives for businesses to implement energy efficiency programs. Energy Conservation is an accredited certificate provider, and we work with many clients to provide comprehensive advice and documentation necessary to benefit from the scheme. We work with equipment and service purchasers, installers and suppliers to make the ESC creation process streamlined and stress-free, whilst meeting the rigorous audit and compliance standards governing the Energy Saving Scheme. We are currently among the top ten creators of Energy Saving Certificates in NSW and our fees for these services are sourced from a portion of ESC value rather than an up-front payment.